Eredivisie outfit Vitesse have confirmed the transfers of young defender Slobodan Rajkovic and midfielder Nemanja Matic from Premier League giants Chelsea. Both Serbian internationals have signed one-year loan deals at the Dutch side. The 21-year-old Rajkovic joined Chelsea from OFK Beograd in the summer of 2007, but the powerful defender has so far failed to break into the first team at Stamford Bridge. He was farmed out on loan to PSV and Twente over the past couple of seasons. 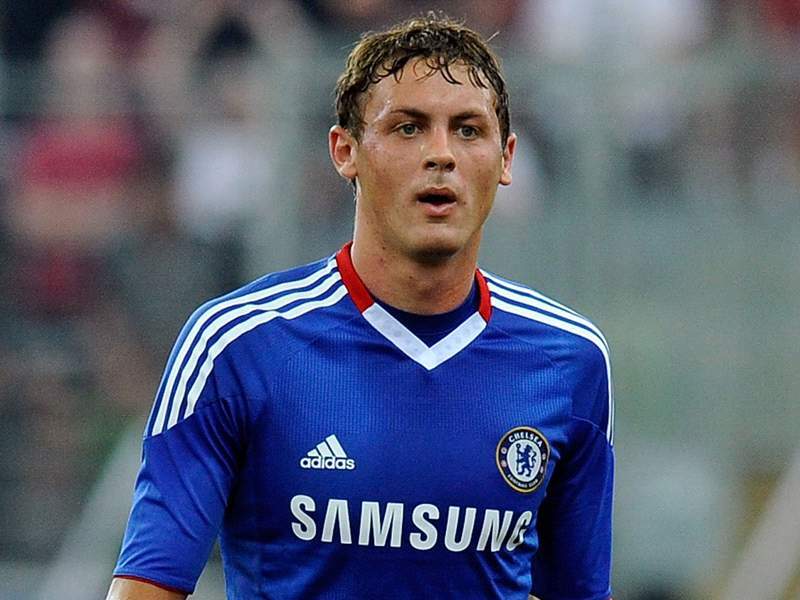 Matic, 22, joined Chelsea from Kosice in the summer of 2009 for a reported €1.8 million fee. The towering midfielder has made two Premier League appearances for the Blues so far, but wasn't likely to get much playing time in the new season. "Rajkovic and Matic are the first two signings since Merab Jordania took over the club. Vitesse had been monitoring both players for quite a while, but lacked the financial resources to make a move for them before. We have an option to buy both players at the end of the season. Vitesse are very pleased that Rajkovic and Matic have joined the club," Vitesse's technical director Ted van Leewen was quoted as saying in a press conference. Vitesse are also on the verge of signing Croatian shot-stopper Matej Delac from Chelsea on a one-year loan deal, but the transfer of the 18-year-old isn't a done deal just yet.